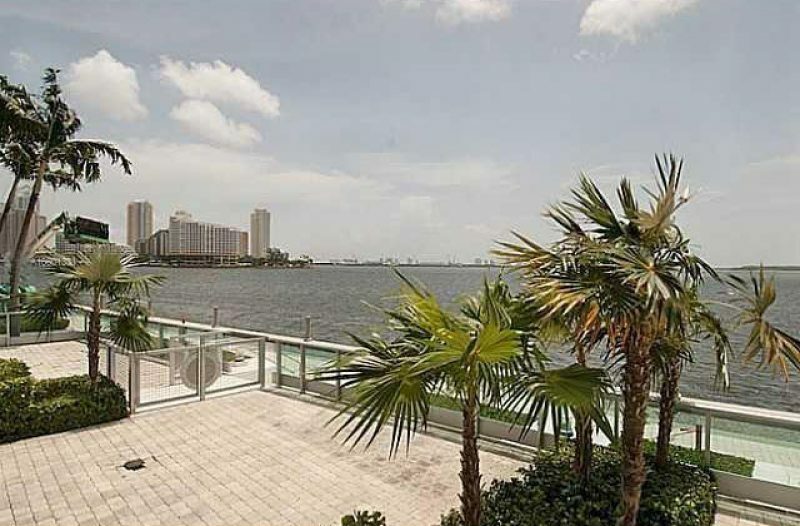 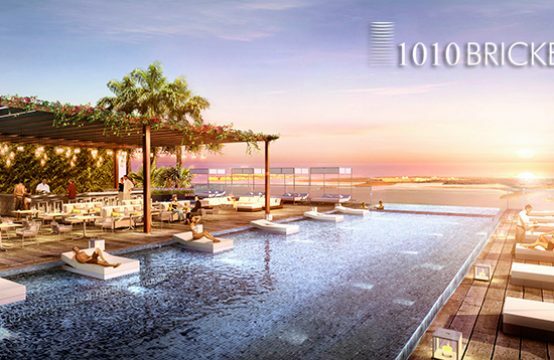 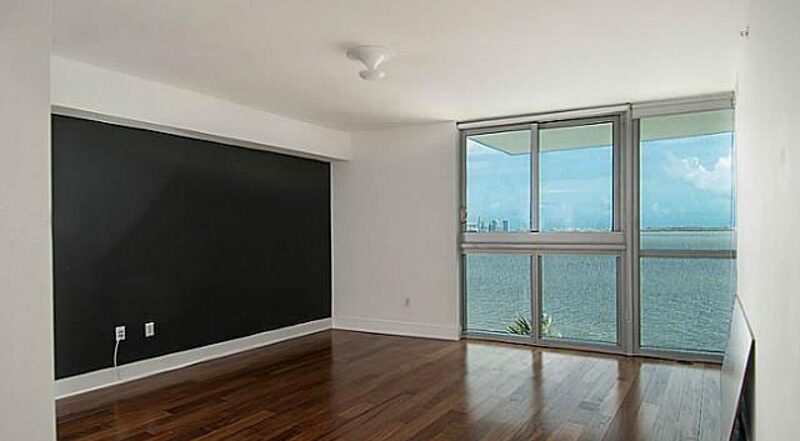 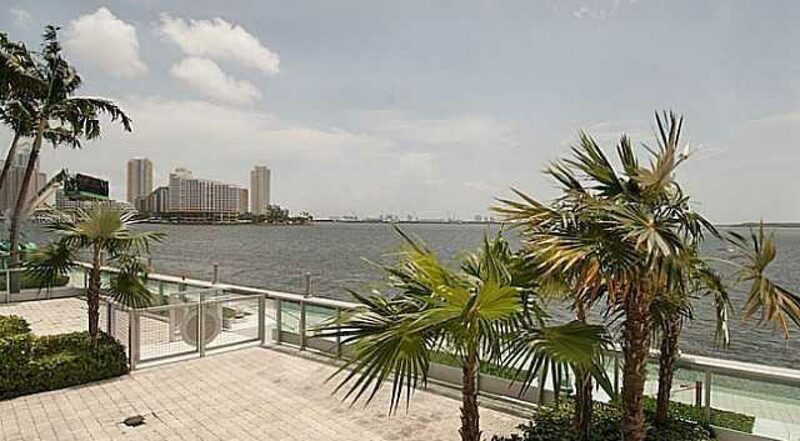 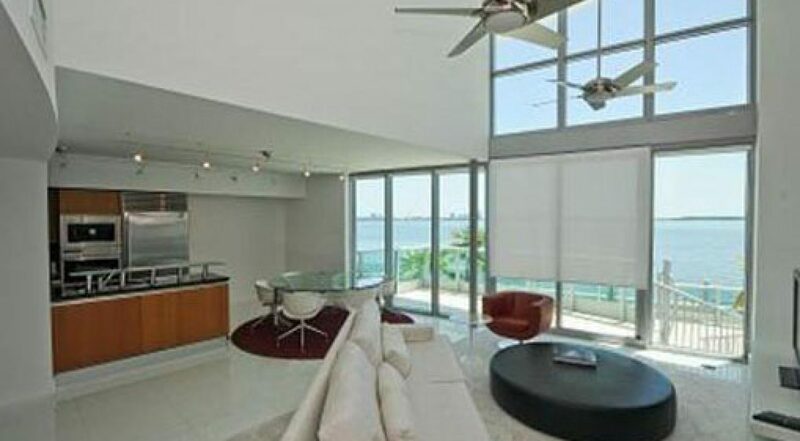 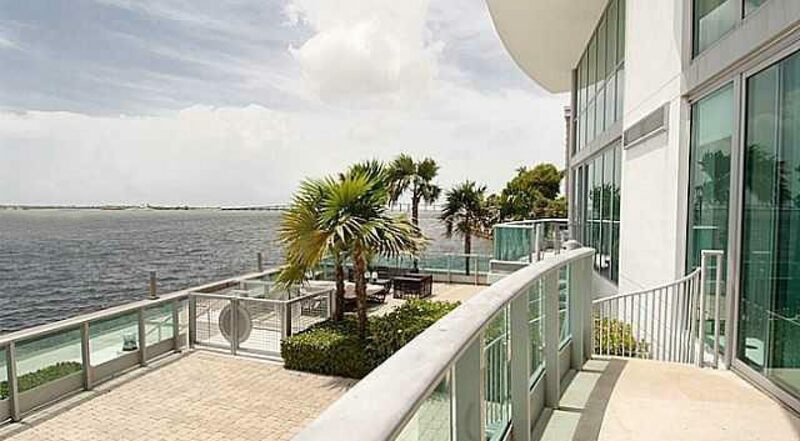 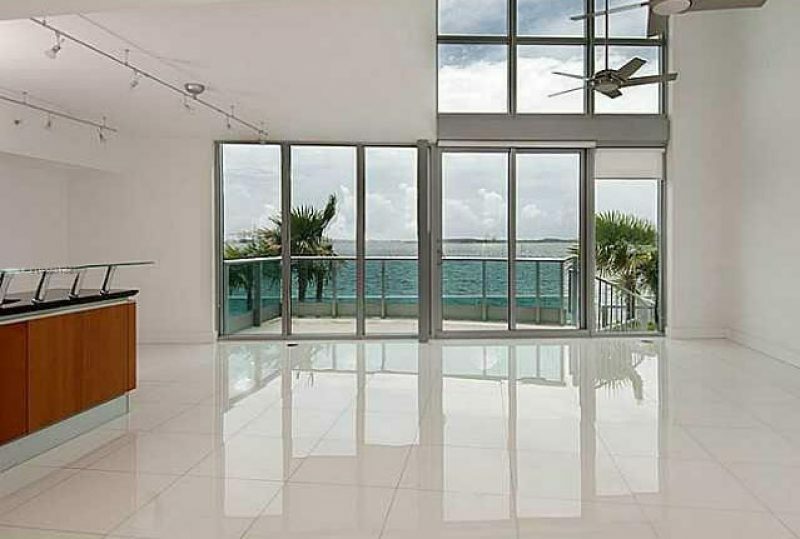 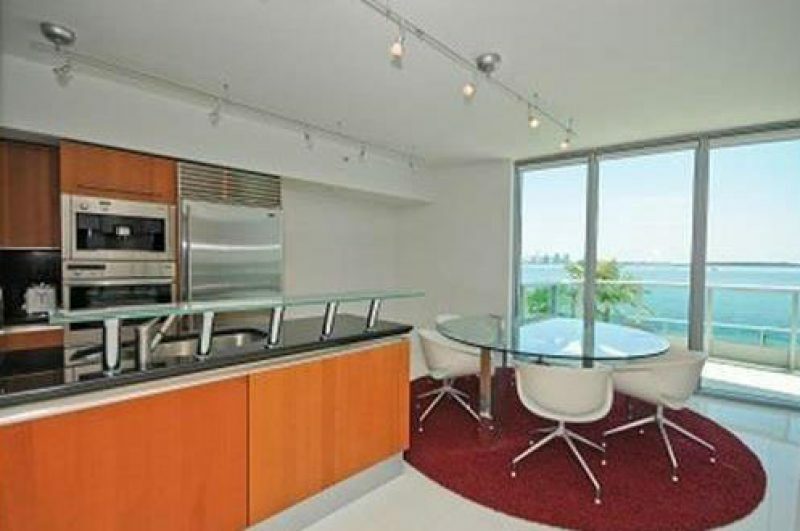 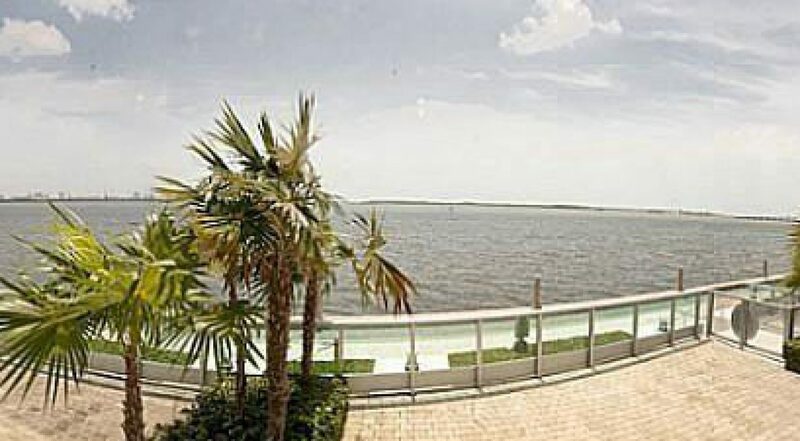 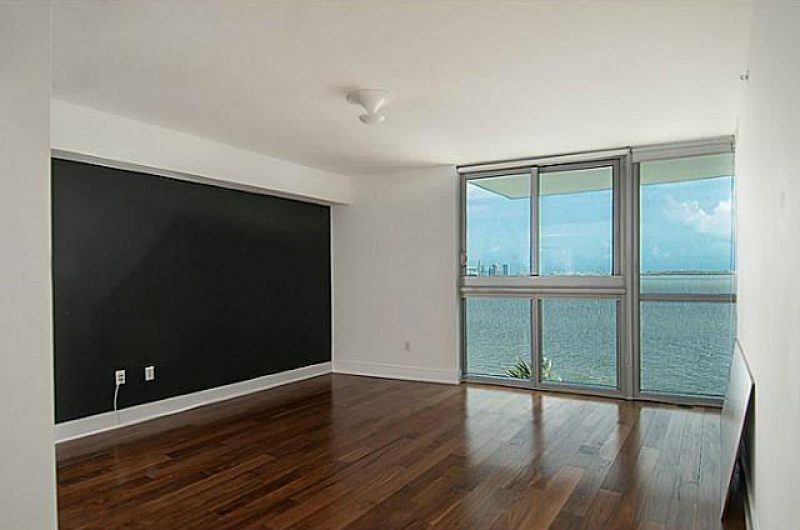 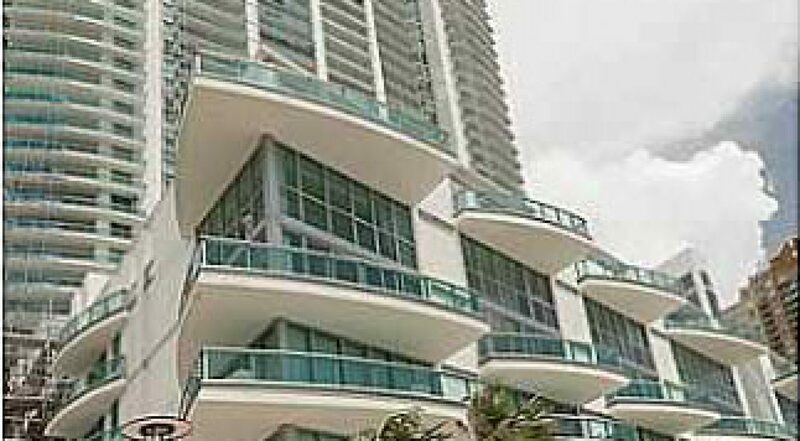 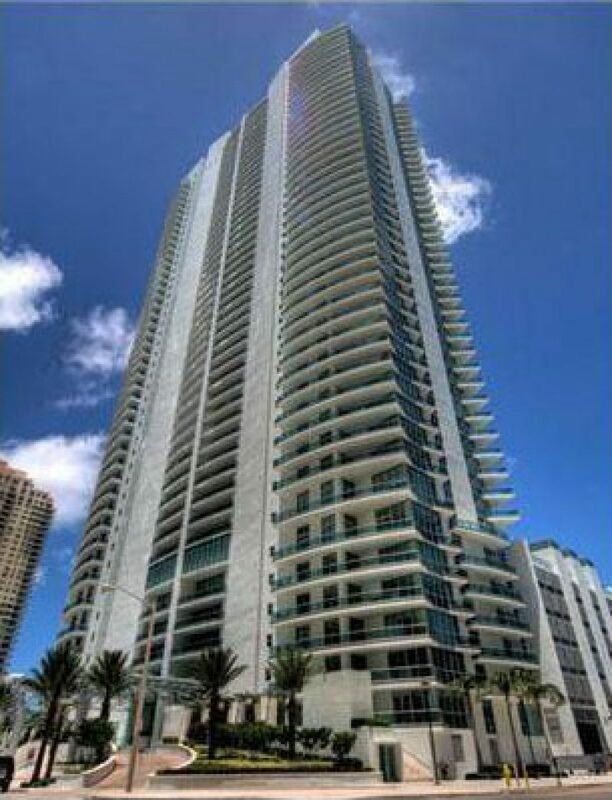 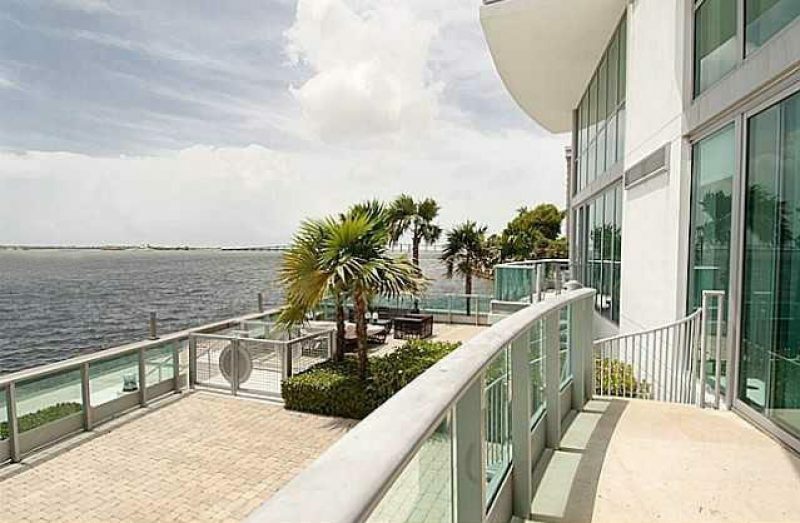 The most stunning unit available direct oceanfront. 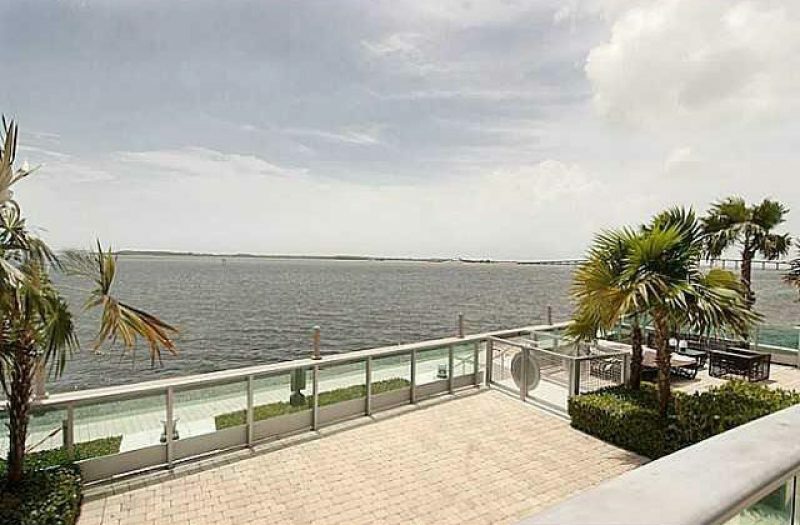 The whole bay is yours. 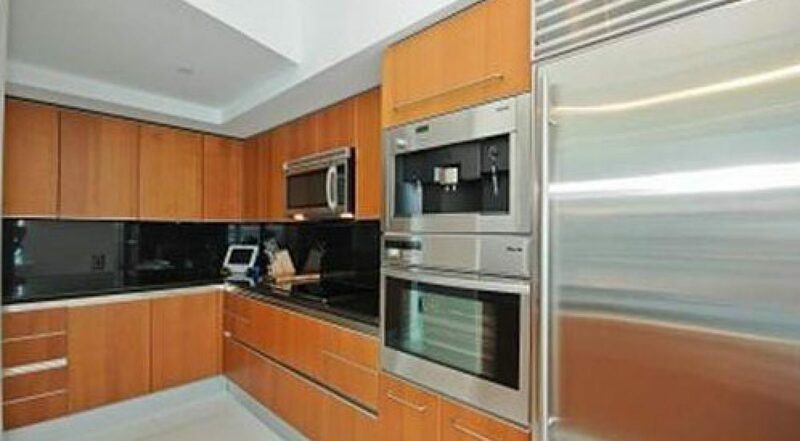 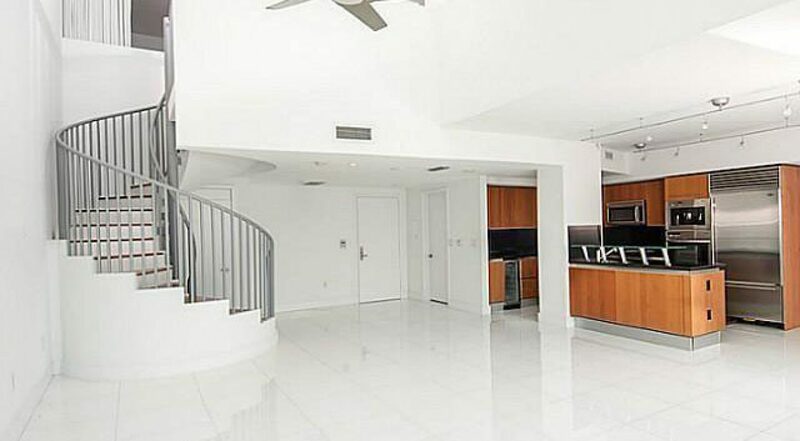 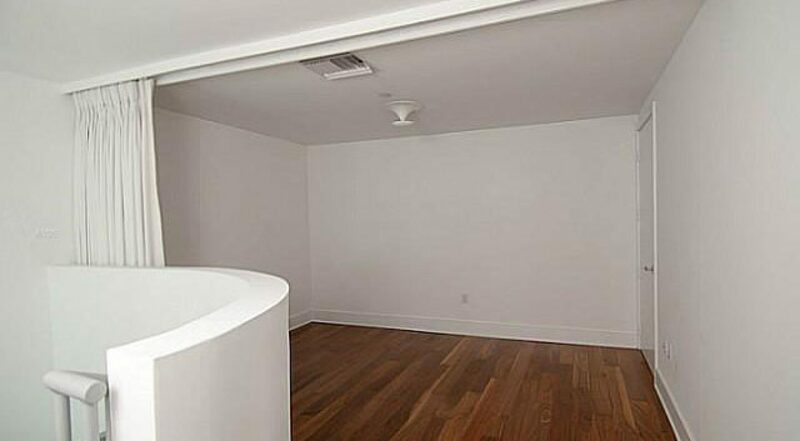 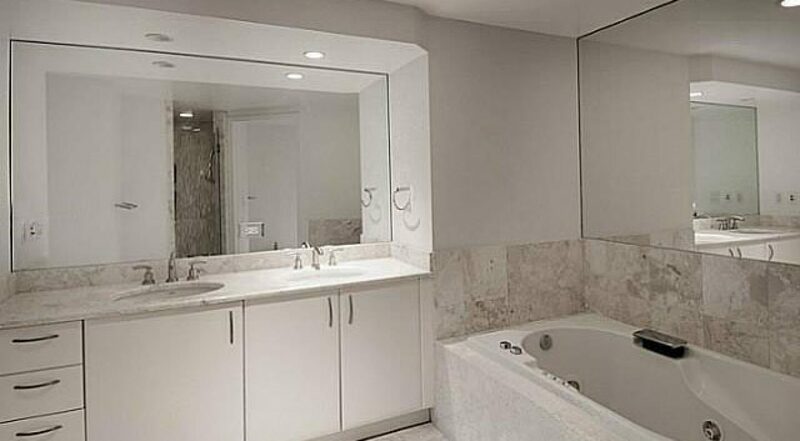 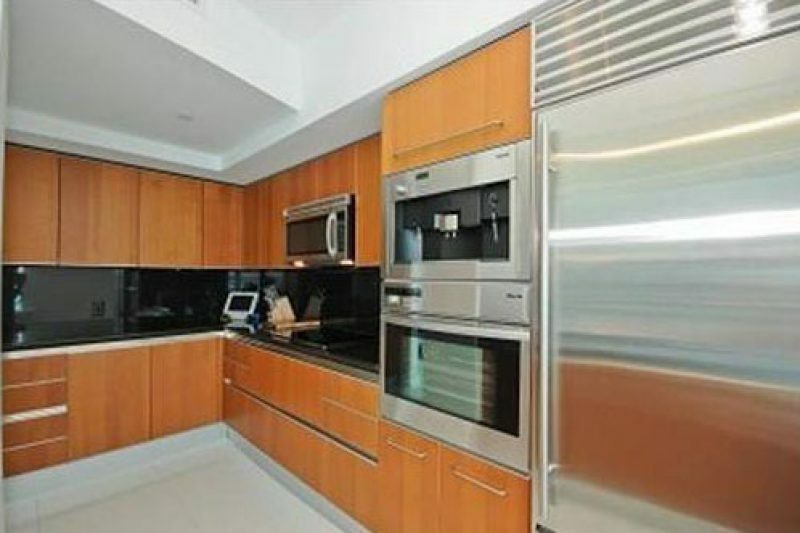 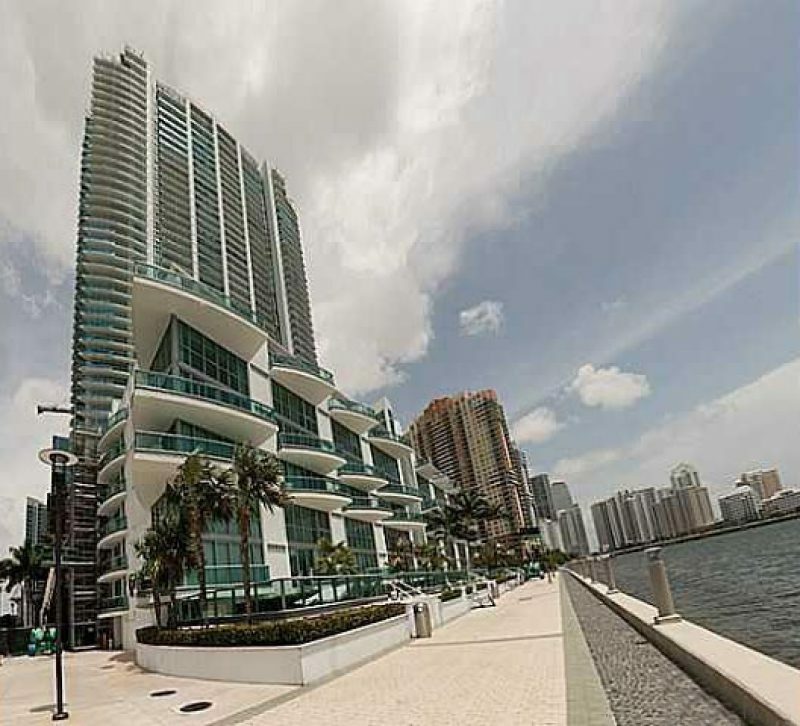 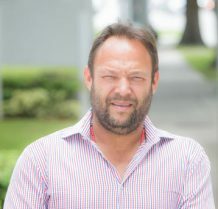 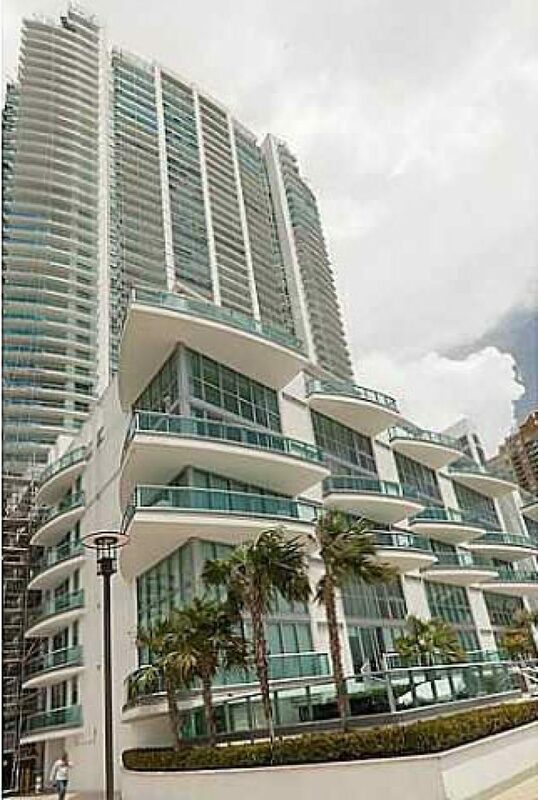 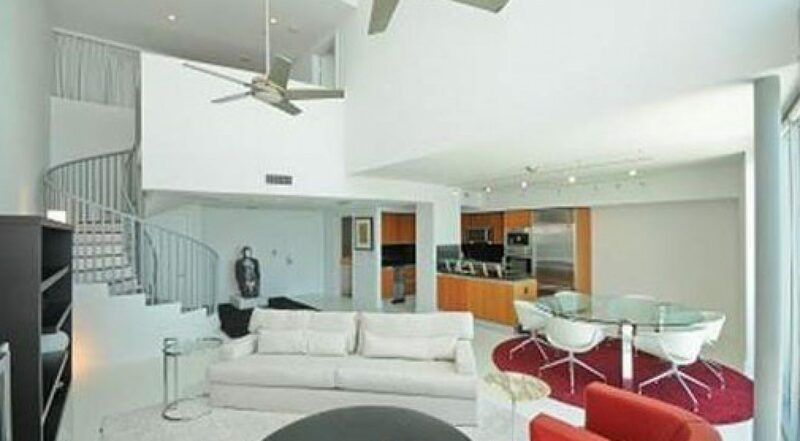 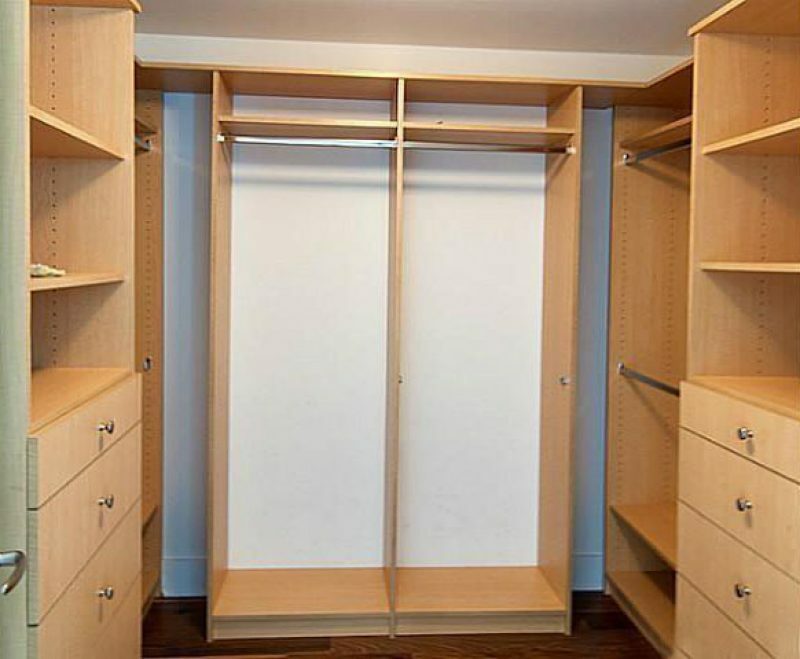 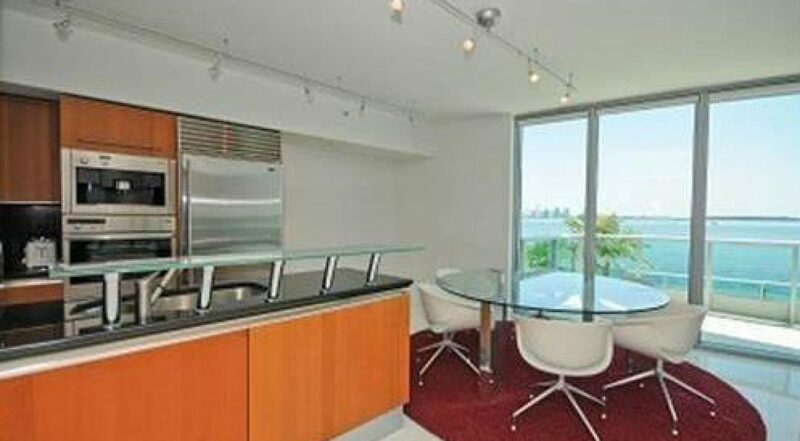 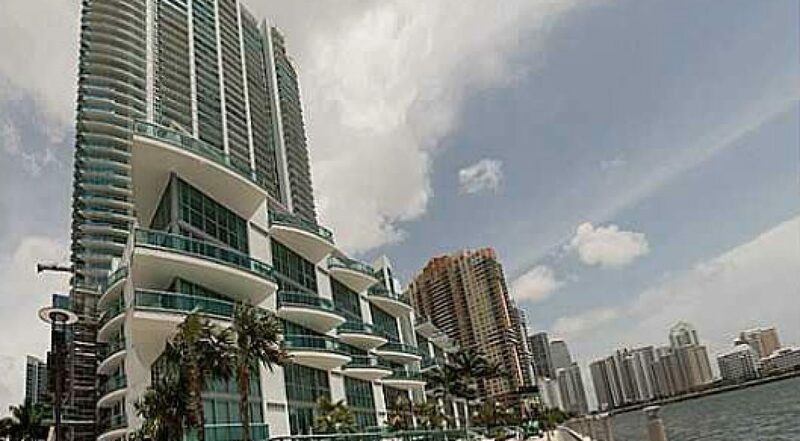 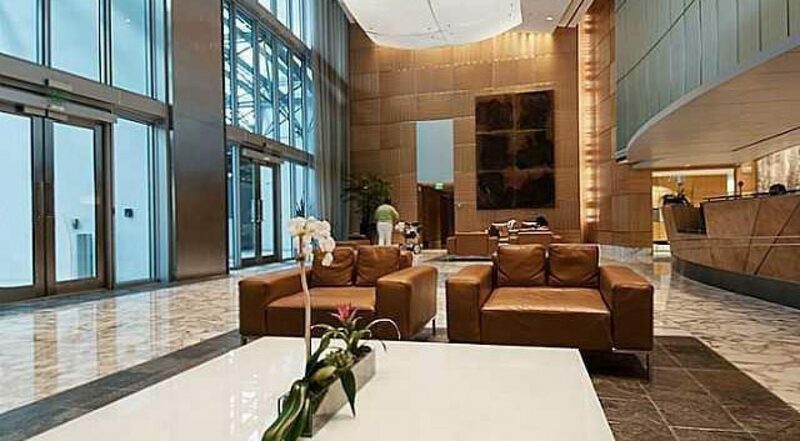 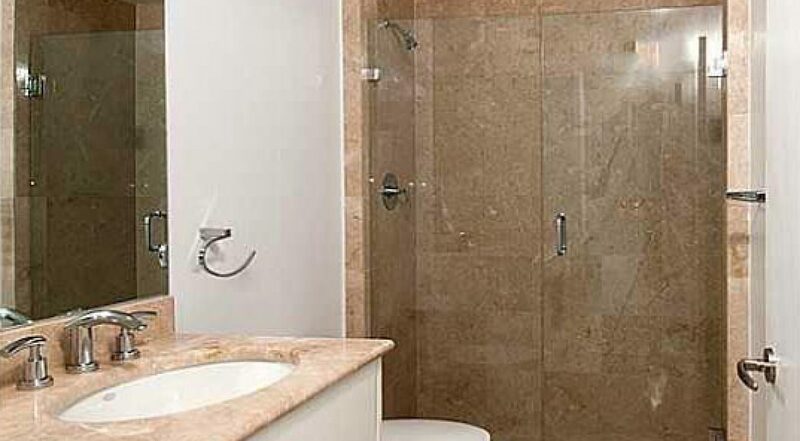 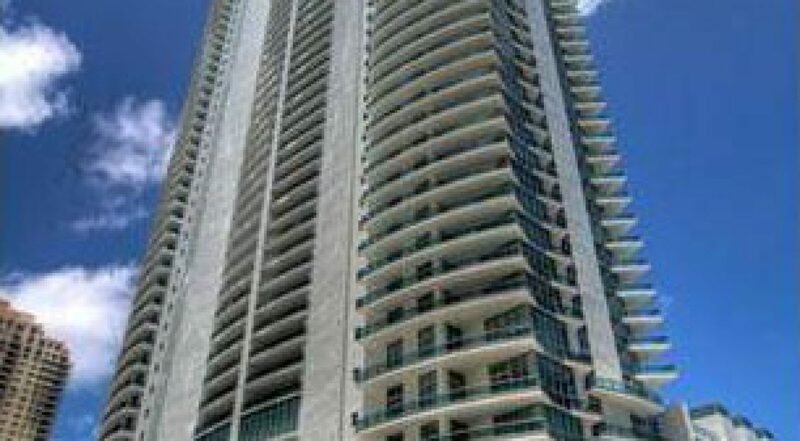 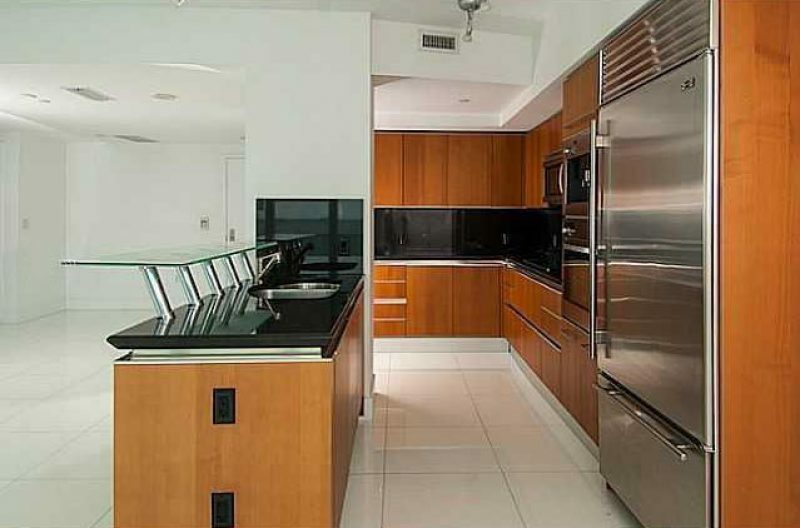 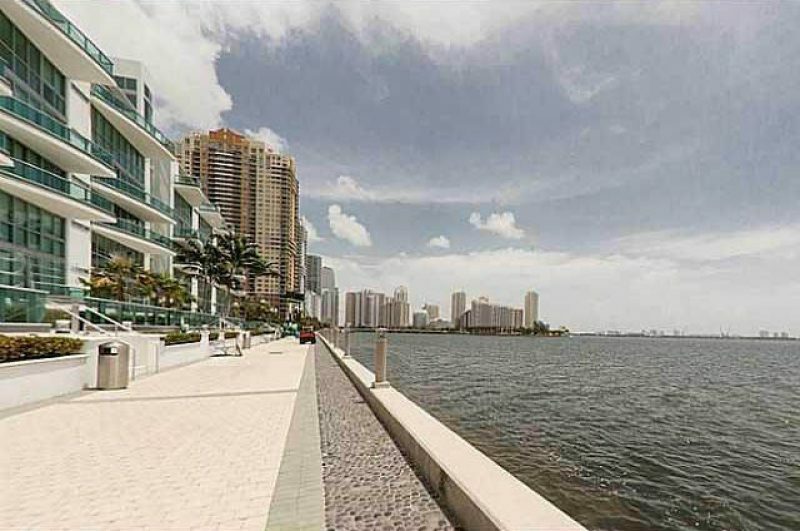 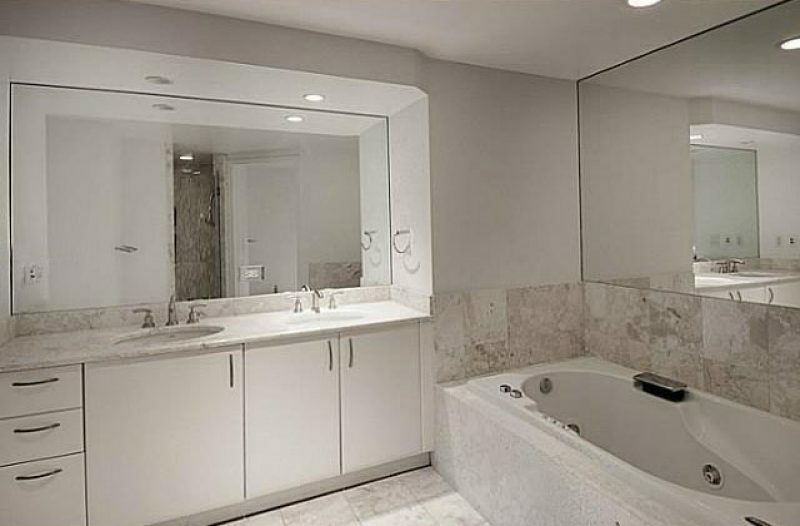 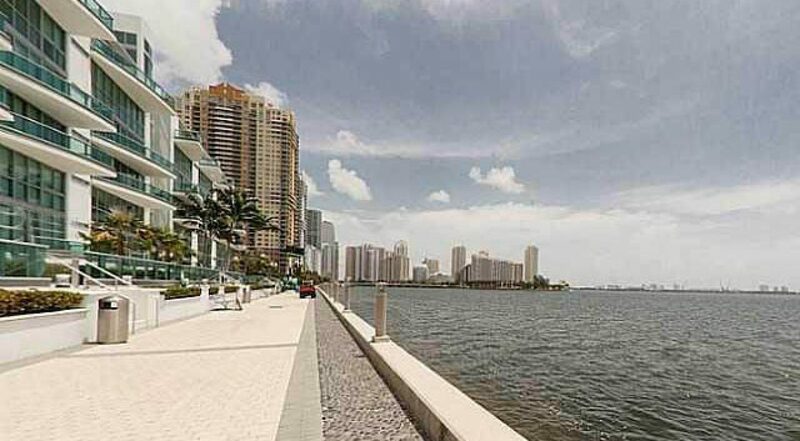 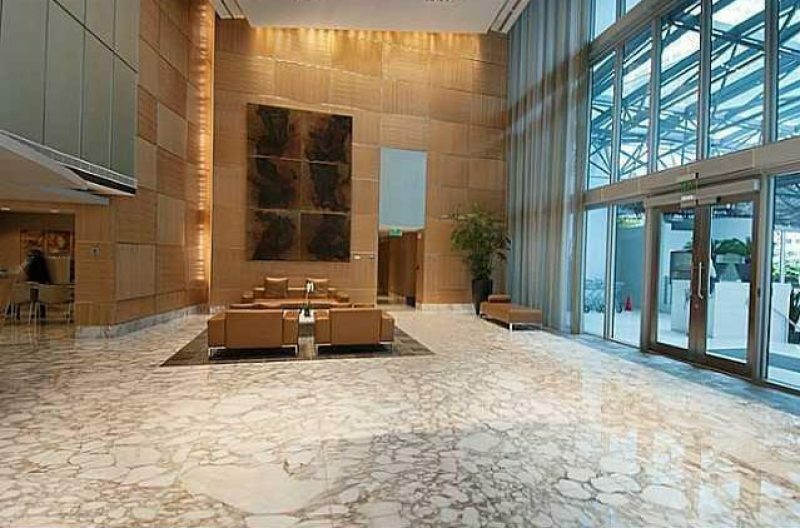 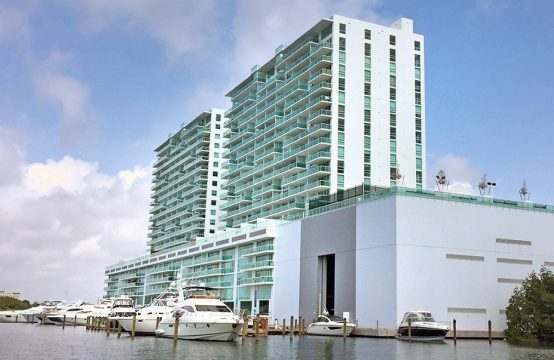 Unique townhome in prestigious brickell landmark. 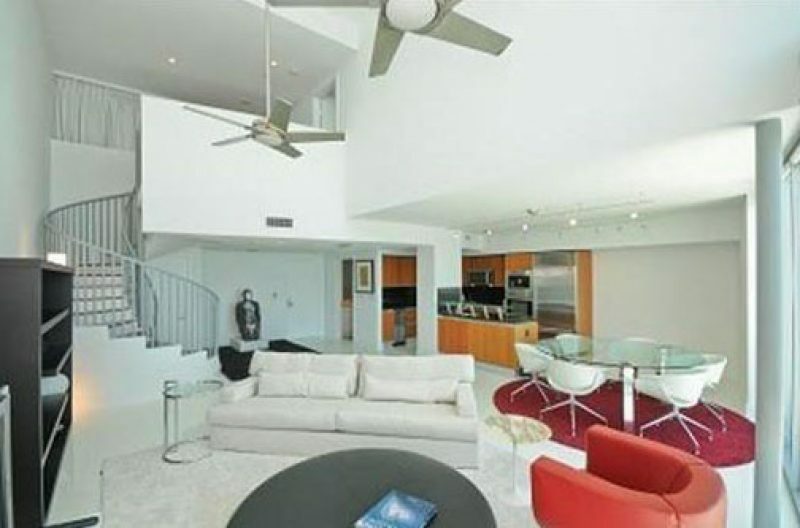 Two story. 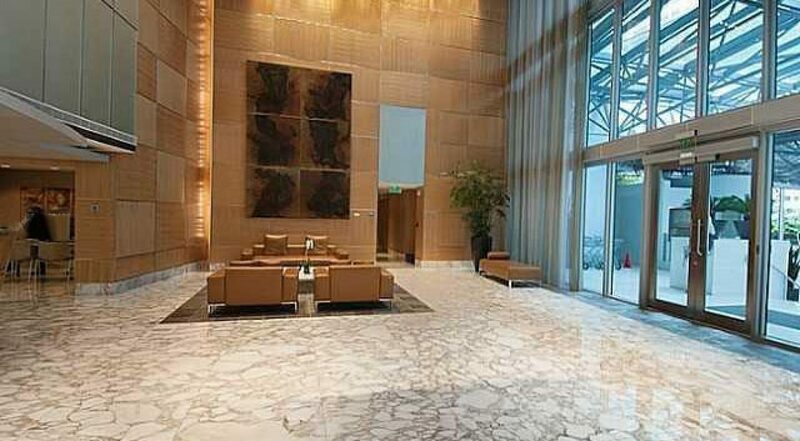 Glass floor to ceiling. 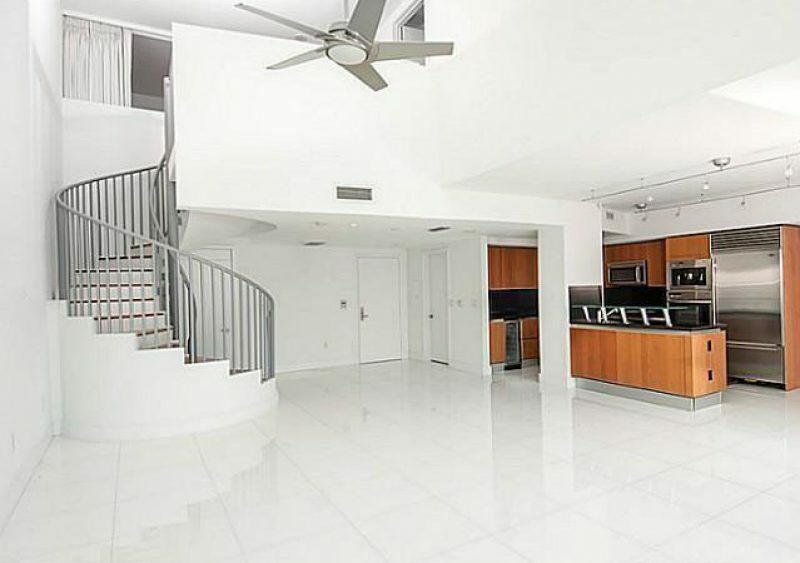 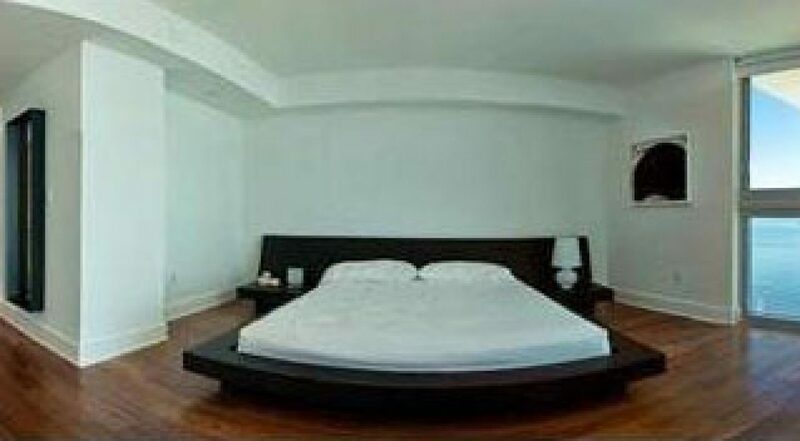 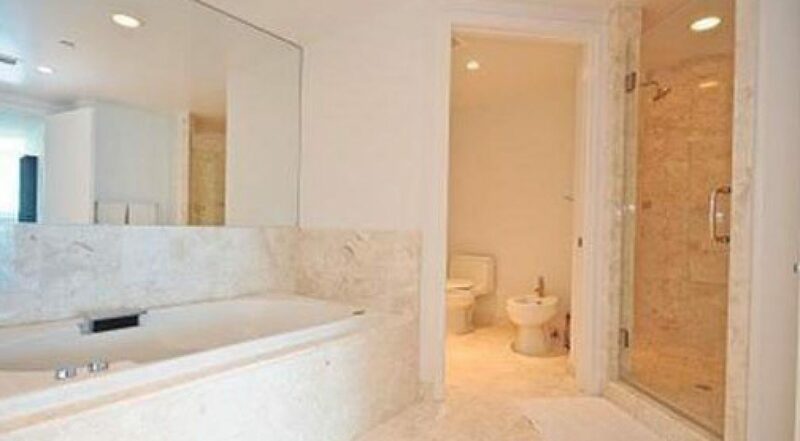 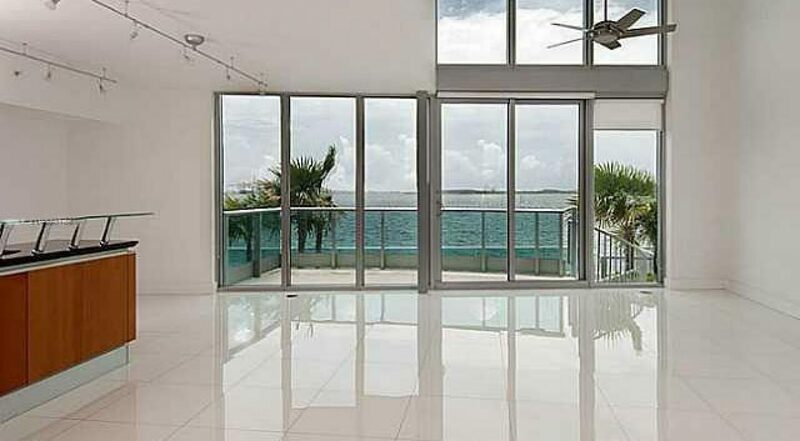 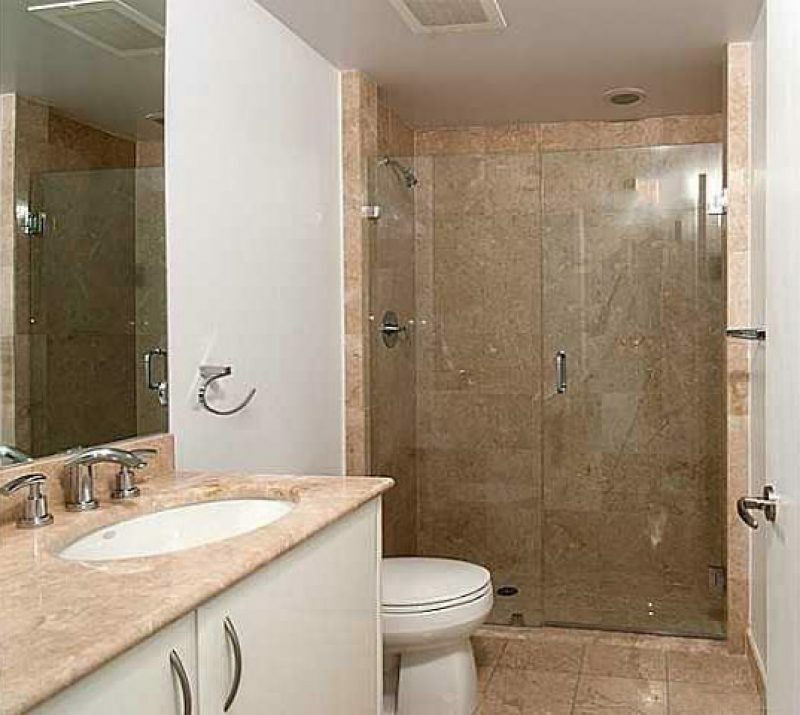 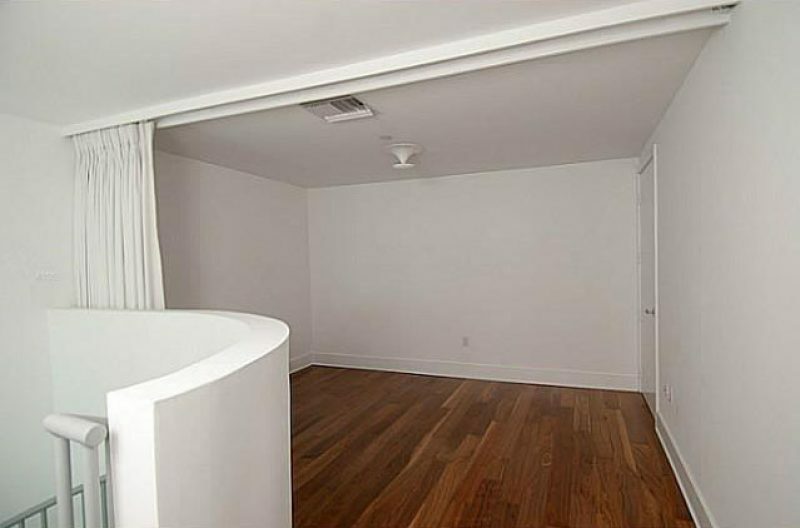 Brand new white marble floors. 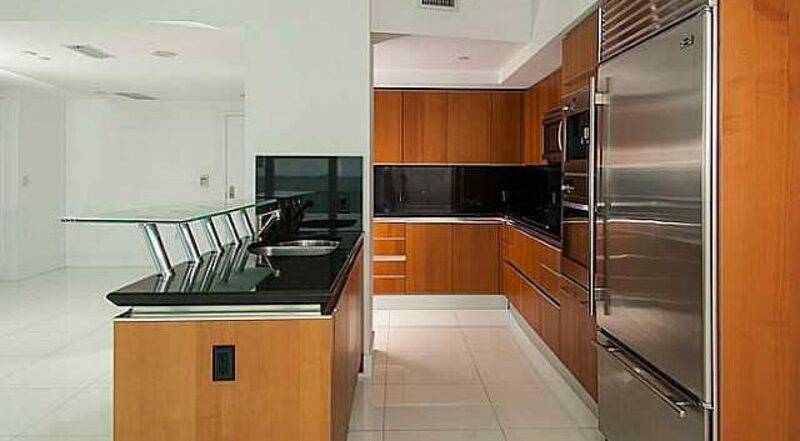 (big slabs) open kitchen. 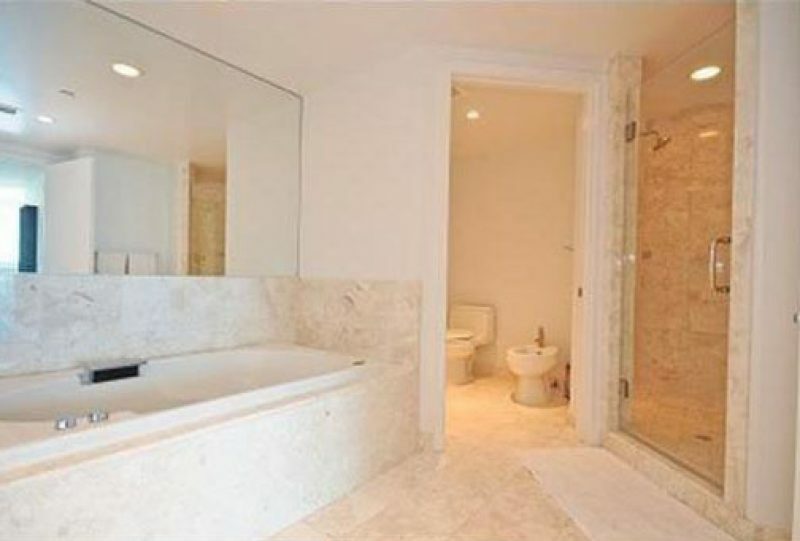 Brand new upgraded baths. 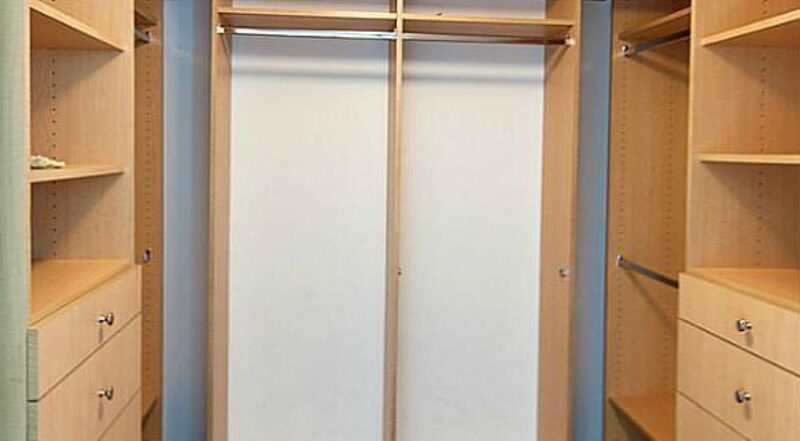 Needs to be seen to be appreciated.